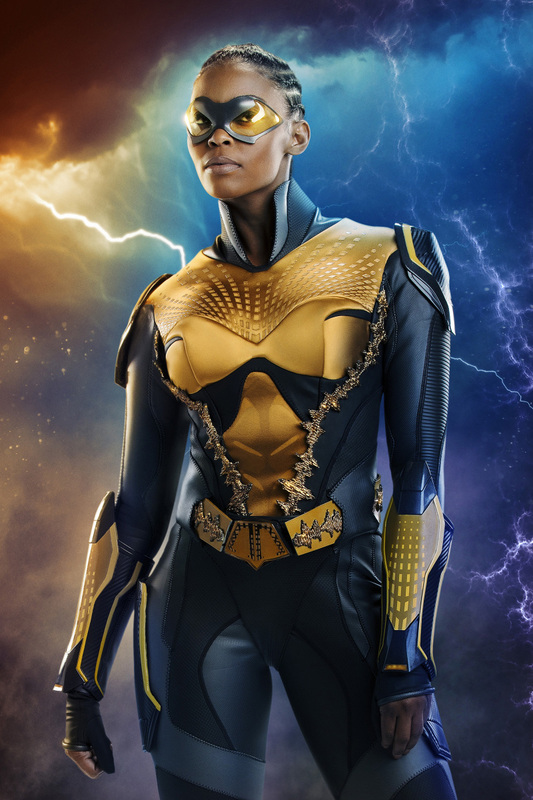 Things get a lot more complicated for the Pierce family on the next Black Lightning episode, titled “The Book of Secrets: Chapter Three.” Tobias Whale knows that Jefferson’s youngest daughter has superpowers that she’s not in control of yet, while the Pierces try to keep her safe. You can check out the promo in the post below! 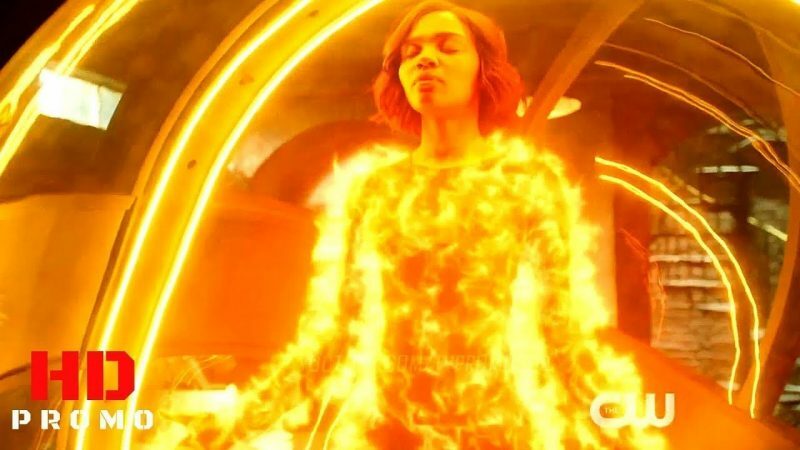 The post Black Lightning Episode 2.13 Promo: The Pillar of Fire appeared first on ComingSoon.net.